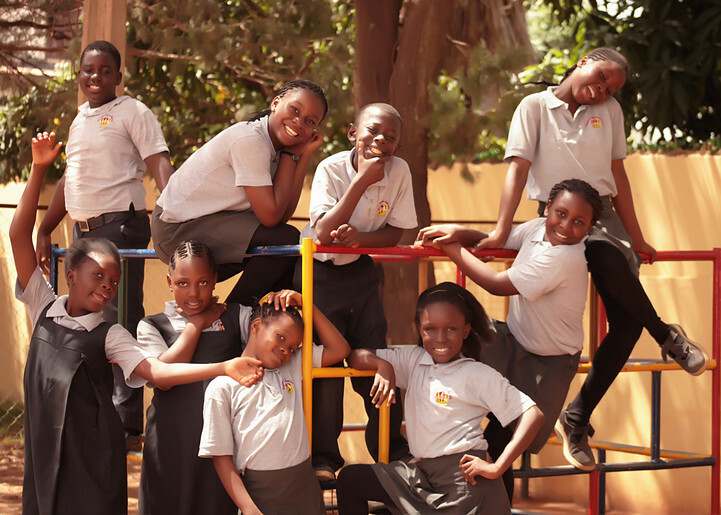 Henry’s Glory—Back to School in Nigeria! God is at work all over the world! 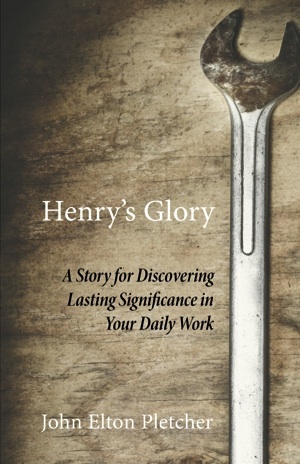 He has graciously allowed Henry’s Glory to journey into some very special communities in the past two years. 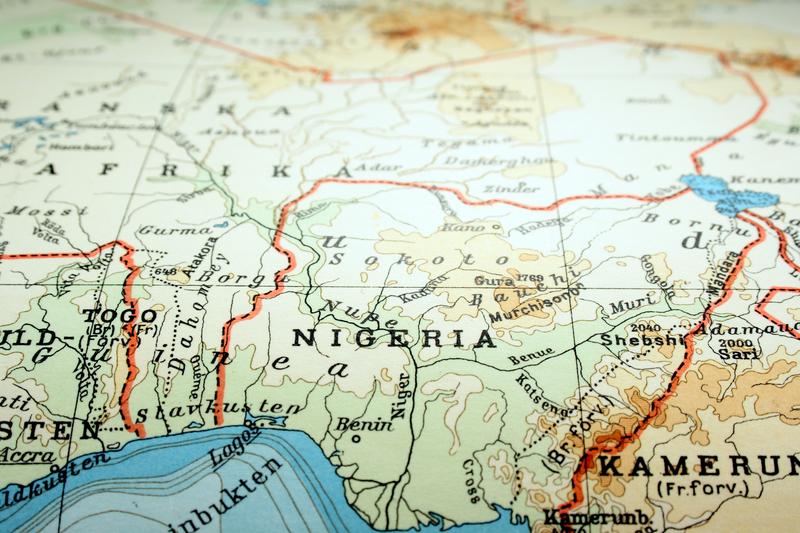 One of those new places is Nigeria! In the coming school year, a principal is planning to have 50+ upper-level students read the book. Segun, the school principal, has graciously granted us an interview. Enjoy gleaning bright insights into their endeavors!